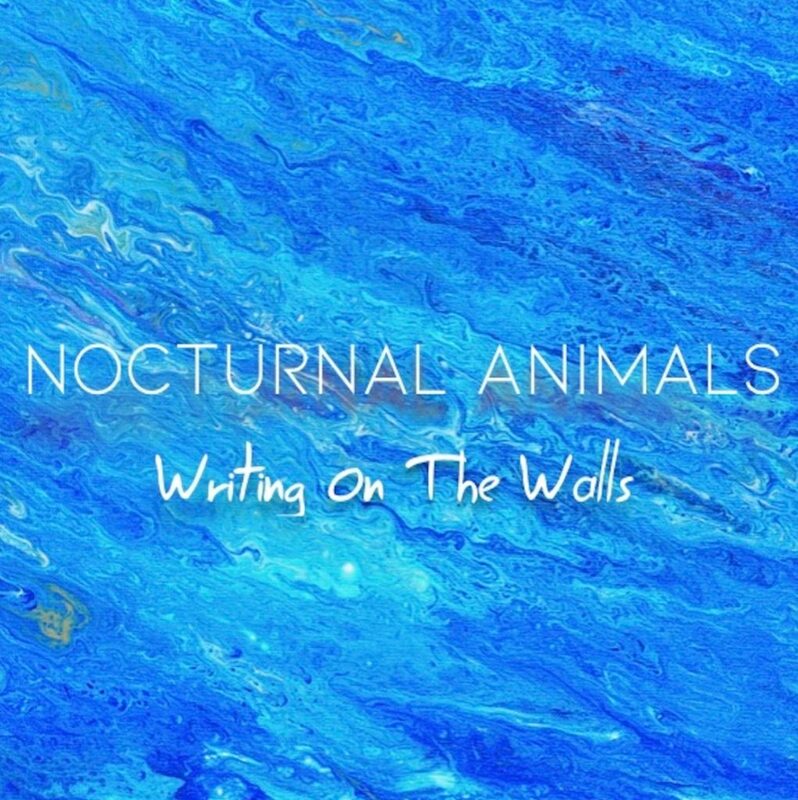 Writing On the Walls is the latest album from Nocturnal Animals. The record is a collection of diverse sounds, ranging from screaming rockers with fuzzy guitar to searing anthemic pop ballads. 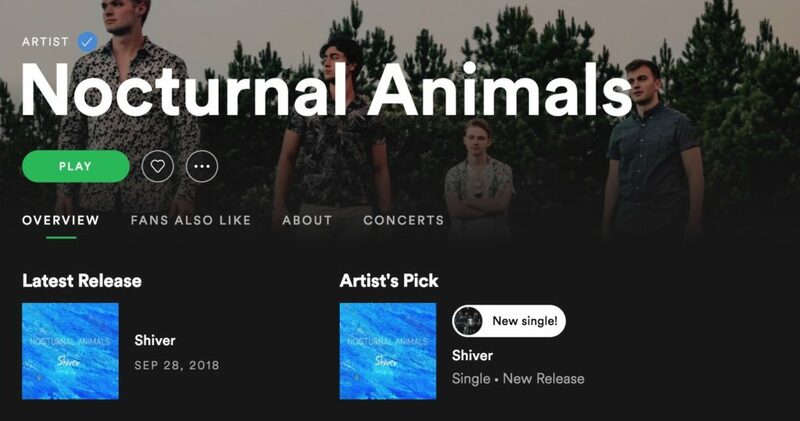 Nocturnal Animals is comprised of lead vocalist Mason Jones on lead vocals and guitar, Dawson Tucker on guitar and bass, Kyle Hamacher on guitar and Derrick Stephen on drums. The record opens with “Fake Love” — and who hasn’t felt what the group writes about here? — the jagged ups and downs and eventual reassurance that everything will be OK. The tune “Shiver” may be the most commercial on the album, it has a Green Day-Rancid feel to it, and underscores the group’s ability to shift gears from straight rock to pop-punk. The track “Margot” has a powerful driving riff that carries through the song and forms the basis of a creative collaboration between an imagined fantasy and a grounded music reality. The song has a boogie-woogie feel to it blended with a bluesy guitar. 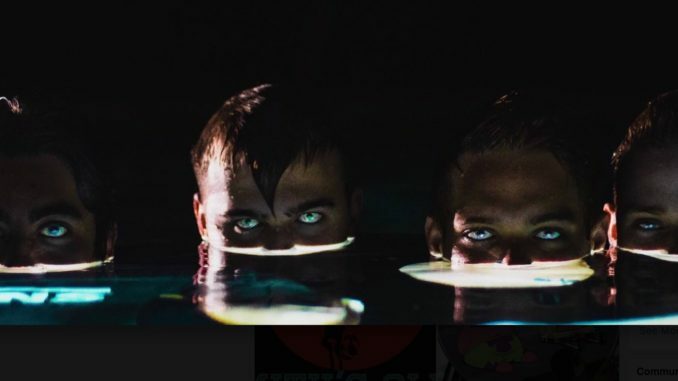 “Dirty Eyes” is also a favorite track on the album. It starts out with a muffled megaphone sound and moves into a 5-alarm driving adventure rock anthem. “The Haunting” is an interesting Americana-rock song that starts off with acoustic sounding guitar that morphs into a fuzzy rock song. It’s appropriately named as the song has a seasonably accurate name.